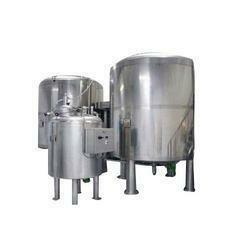 Manufacturer of a wide range of products which include stainless steel pressure vessels and reaction vessels. Ever since our establishment in the year 2009, we have been growing as a manufacturer, supplier and trader of a vast array of Stainless Steel Pressure Vessels. Each vessel that we offer is manufactured at our wide infrastructure base, making use of pristine-grade stainless steel and allied metals. Offered at competitive market prices, these vessels can be availed in numerous designs, capacities and other specifications. 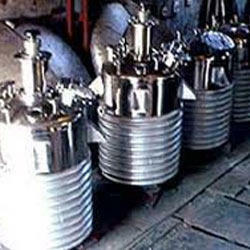 We are an eminent manufacturer, supplier and trader of a vast range of Reaction Vessels. The offered products are manufactured using excellent quality material that is sourced from most trusted ad reliable vendors of the market. All these products are used in chemical and pharmaceutical industries as these are available in various specifications.